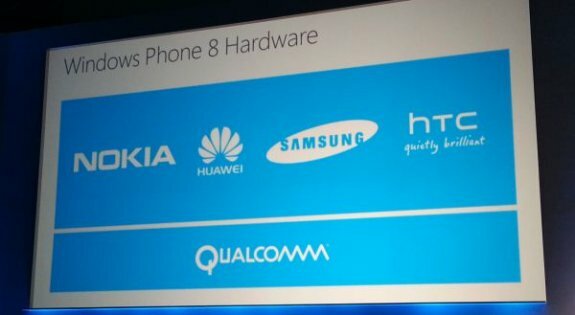 Today, Microsoft announced that Qualcomm will be the sole provider of dual core SoCs for initial launch devices from hardware partners Nokia, Huawei, Samsung, and HTC. There's some wiggle room in there for what comes after that first phase, but for now Qualcomm still holds that exclusive spot. Update: Qualcomm stated in a note to us that the initial Windows Phone 8 devices will use a Snapdragon S4 Plus SoC. I asked for clarification about which specific SoC this is, and found out it is indeed MSM8960 inside - dual core krait with Adreno 225.